I just love when my baby planners come back to visit. I first met this handsome guy about six months ago at his newborn session, and he's only grown cuter since then. I love his sweet smile, and that awesome head of hair. I'm already looking forward to his birthday session! It's been such a great year, getting to know sweet Lillia and her family. She's sweet and gentle and oh so beautiful, and I can't believe her first year has already come and gone. Happy Birthday, darling. This sweet boy is already so loved, welcomed by not only two loving parents, but two big sisters and grandma, too. He's handsome, calm, and curious, and loves to snuggle. Welcome, little one. 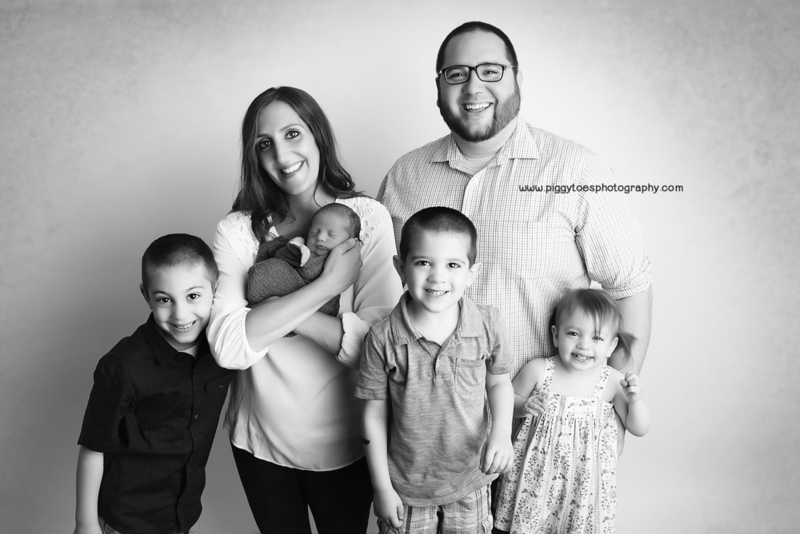 I've had the pleasure of photographing this family many times of the past two years, since their first sweet boy was just a babe, and they've added a new bundle of blue to the party. He's just as adorable as his brother, and I look forward to another years of firsts. It was so fun celebrating this sweet boy's first birthday. His big brothers are just the best, and we had a great year watching them all change and grow. Aren't they just the cutest...?! You may recognize these sweet faces from their sitter session just a few months ago... but they're back, and now, they're one! I had the best time with these adorable boys and their parents, and just love those big brown eyes and soft baby skin. 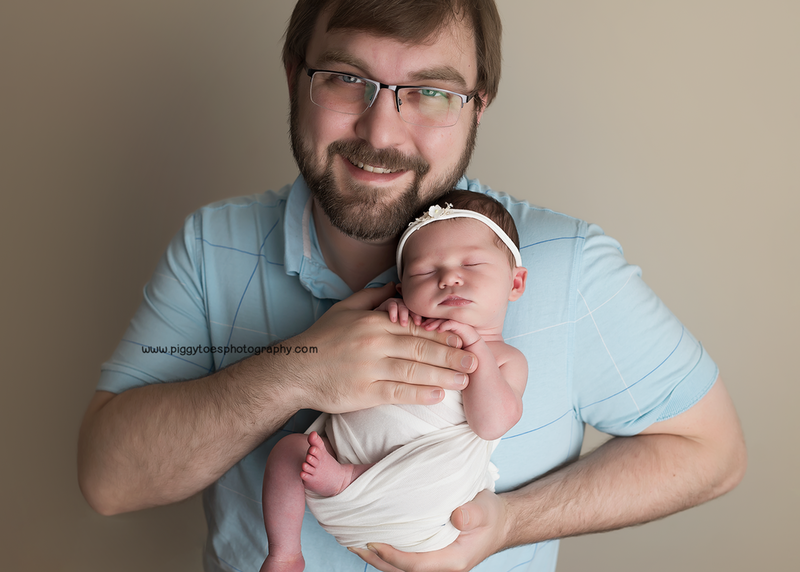 This precious girl was such a joy to photograph... and so was her adorable big brother. With two sweet, beautiful children, and kind, relaxed parents, our morning together was just about perfect. Meet Ethan. He loves his mama, silly songs, and his stuffed duck. He also apparently loves bobbers :) We had such a blast watching him dance and laugh at the studio. Happy birthday, happy boy. I've known this pretty mama since elementary school, and it's been such a joy to watch her family grow. Big sis is so in love with her baby, and I look forward to photographing another year of firsts. Welcome, sweet girl. This baby. Such a darling little soul. 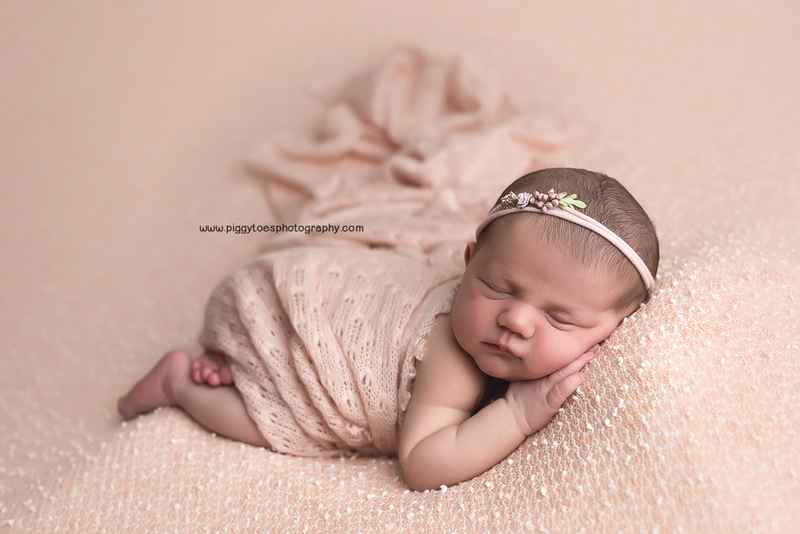 She is oh so love by mom and dad, and completely adored by her big brothers. 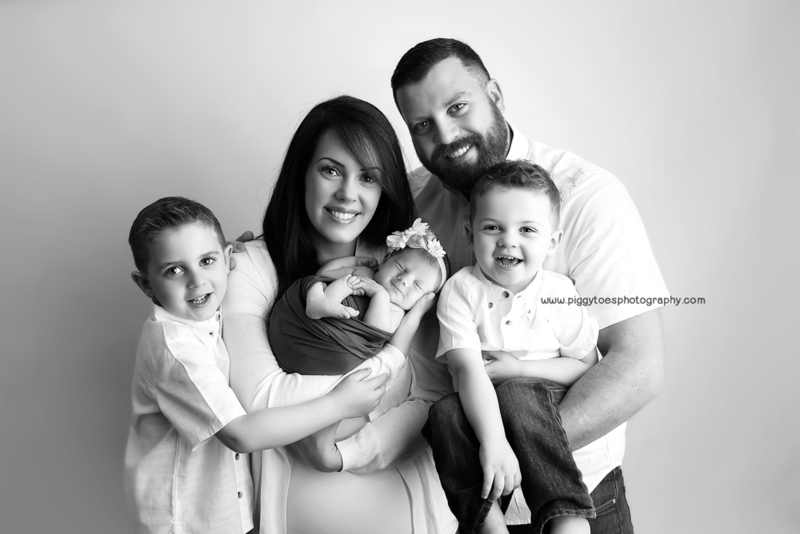 I love watching families grow, and was so excited to help this family welcome their precious little bundle of pink. 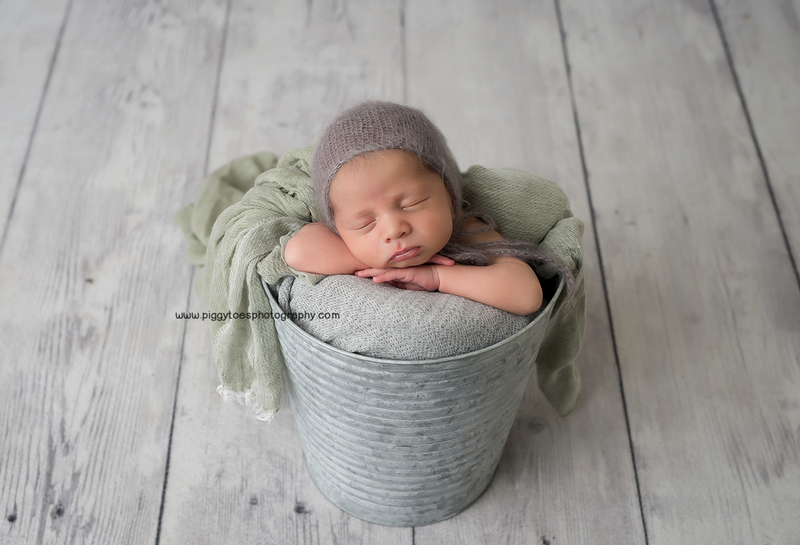 I was over the moon excited when I heard this sweet family would be welcoming another little bundle to their happy crew, and he is just as adorable and sweet as his big brothers and sister. Such a lucky guy, born into a home filled with so much joy and love. 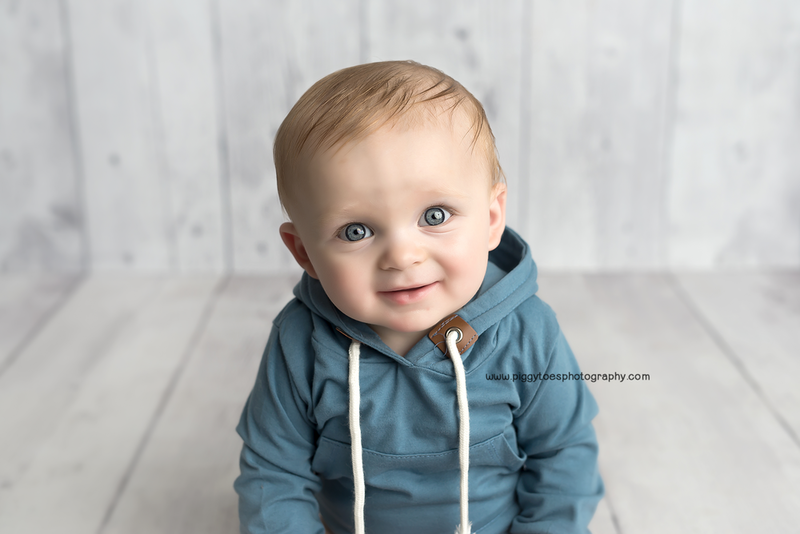 I think one of the best ages to photograph is the 6-9 month babies. They can sit and smile, and usually won't crawl away from me. 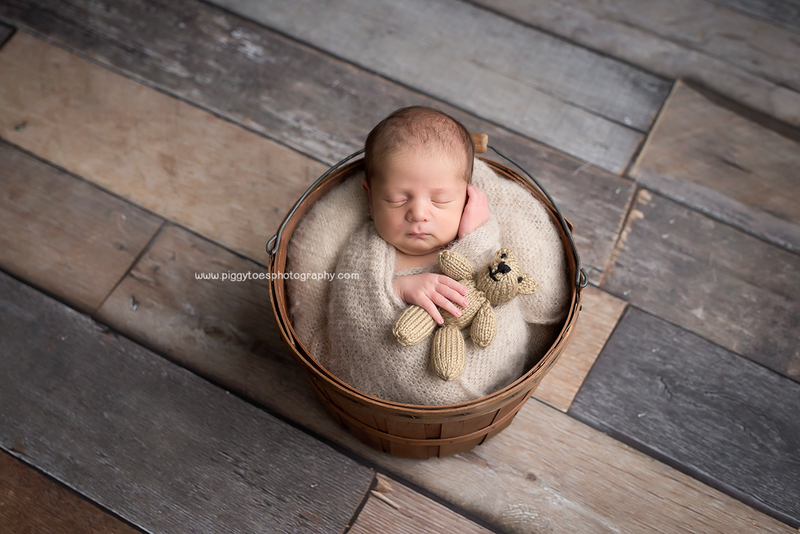 It's especially fun when the baby is returning from a newborn session, so I can see how much he's grown. This adorable nugget and his big brother are such sweet, happy little guys and it's always a pleasure to spend time with their family. This precious girl has roots in the south, but she and her family are now enjoying their first summer in New England. We had the best morning together, snuggling and listening to all of her sweet squeaks and squeals. Welcome, beautiful girl.